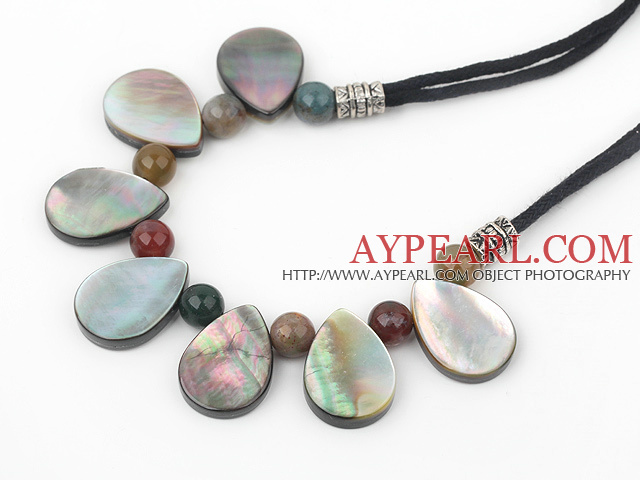 We can supply Fashion Colorful Round Indian Agate And Drop Shape Black Shell Necklace With Black Cords with comparable price. 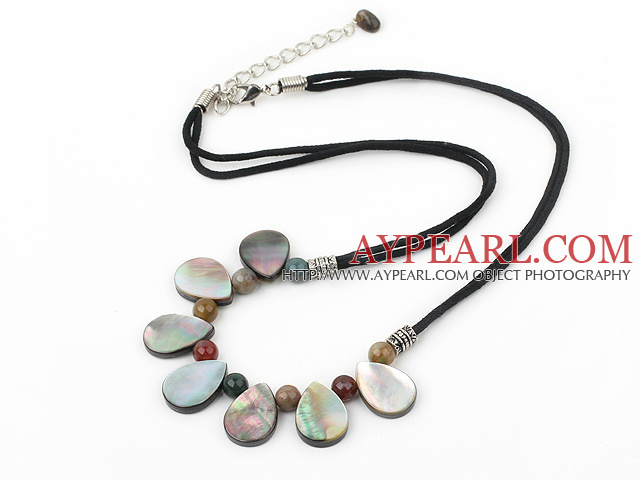 Welcome to wholesale Fashion Colorful Round Indian Agate And Drop Shape Black Shell Necklace With Black Cords from Aypearl.com!!! See other " Indian " items. 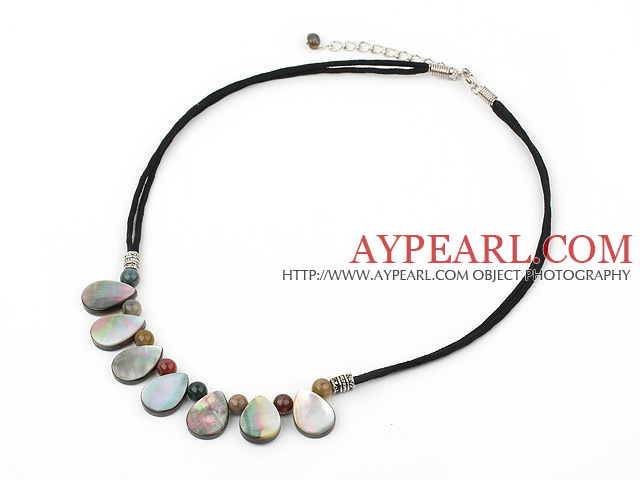 See other " Drop " items. See other " Cords " items.